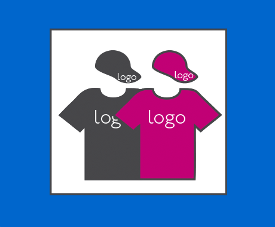 From a baseball hat to polo shirts, fleeces, sweatshirts, rain gear, high-viz vests we can cover you in the best quality promotional clothing from top manufacturers such as Gildan, Jerzee, Fruit of the Loom, RTY, Kartel etc. 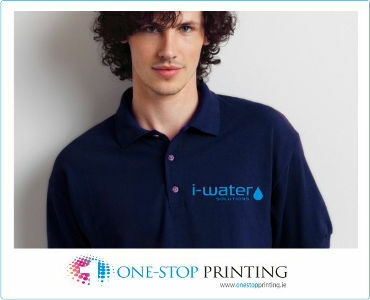 Your logo can be embroidered or printed directly on to the garment. 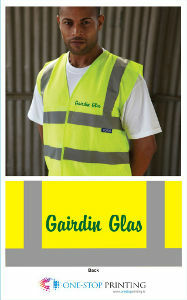 We do the lot. 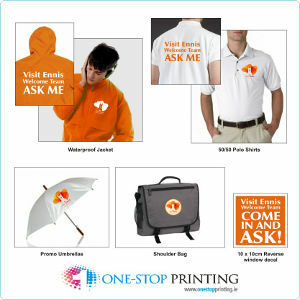 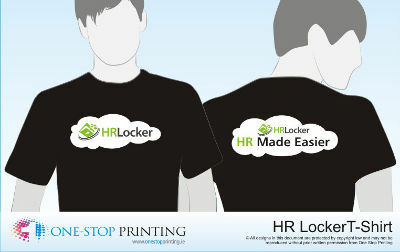 You can be a walking advertisement for your business in style.